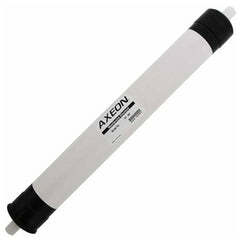 For commercial and industrial uses, the Axeon HR3-2540 650 GPD are a high rejection rate membrane. 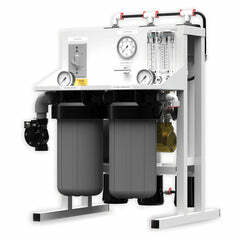 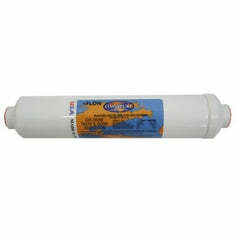 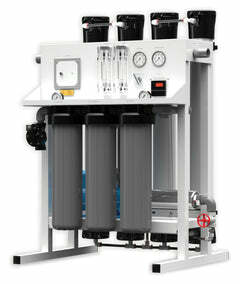 Tested to meet the highest industry standards, the Axeon HR3 Series Membranes are tested to perform at the highest levels to meet the high standards for industrial and commercial reverse osmosis systems. 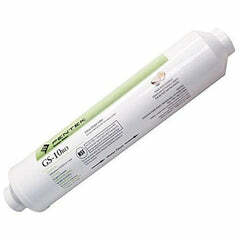 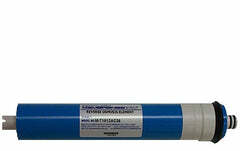 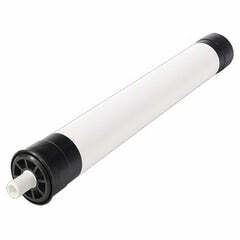 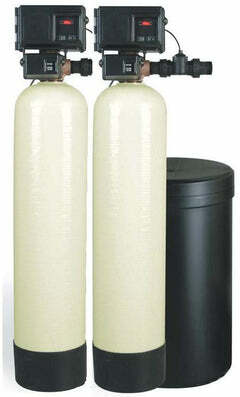 You're getting one of the most reliable and highest performing membrane elements availbe on the market. 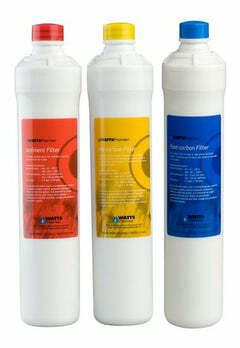 Axeon develops this series to use the industry’s leading membrane film technology. 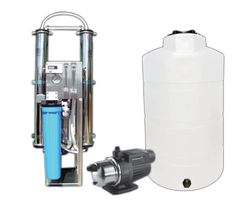 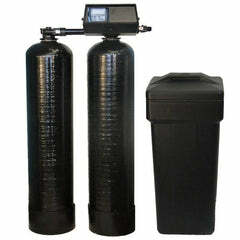 That's how they constantly deliver fantastic high performance, stable reliability, and deliver consistent results for commercial and industrial water filtering applications. 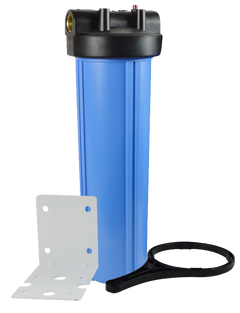 The HR3 Series provide increased water production, high rejection rates, and extra low energy consumption by operating at lower applied pressures.